There's a lot going on right now. Life is crazy busy. Always. Right? 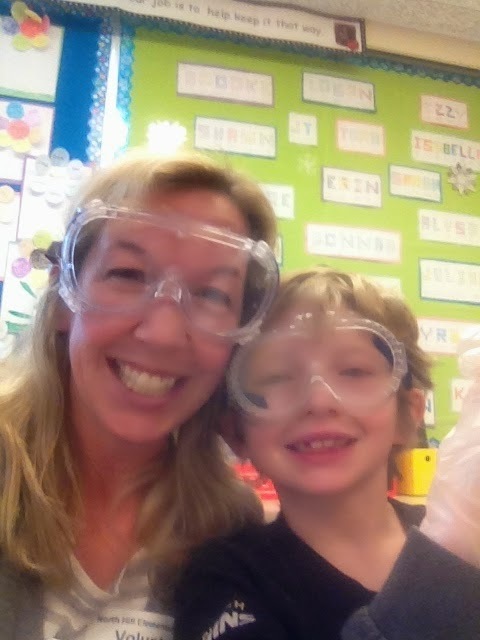 There's eye dissections with second graders. I love that project. 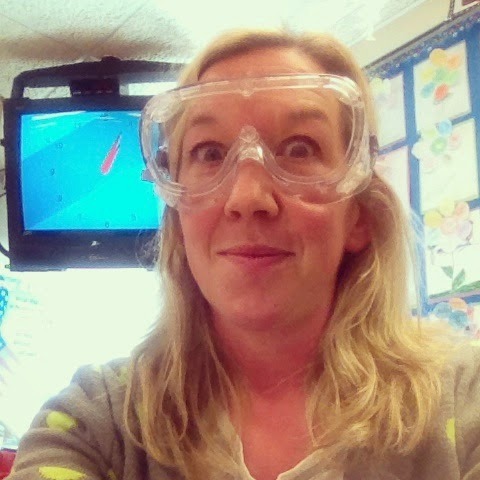 I don't do many classroom parties, but dissecting sheep eyes? I'm all over it. Yeah, my group was the rowdiest. But we had fun. Who put me in charge of second graders? I look a little mad scientist-y here. There is also a lot of Listen To Your Mother stuff to do. 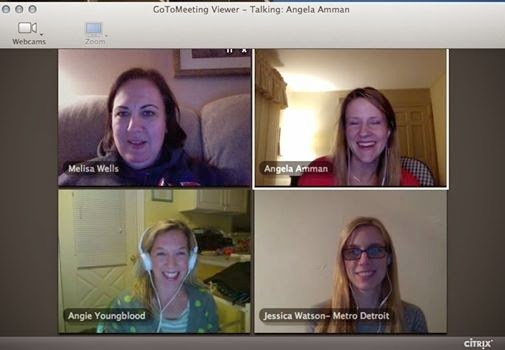 Like super fun evening online meetings. Don't I look like I'm DJ-ing their party? And there's writing. 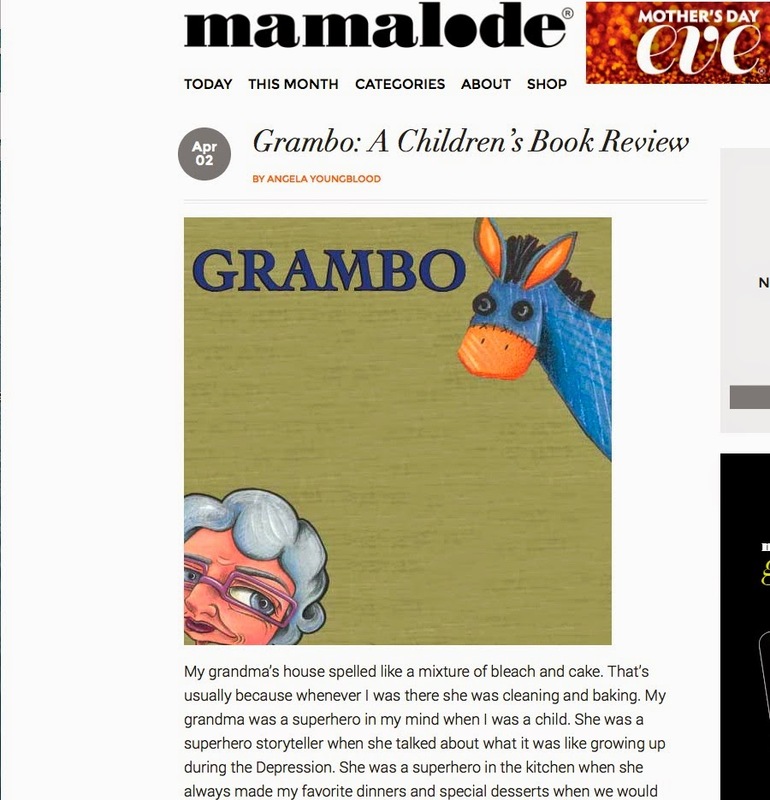 Check out this review of a sweet children's book I wrote on Mamalode. I loved reviewing the book and remembering my own Grandma. Click here to read it. Eating cheese out of the bag?? You're my kind of girl! Your videos are the best. I'm not sure I could pull off adorable AND slightly tipsy on camera.